You would think after 50 years in the music industry, a swag of hits and a truckload of awards, ARIA Hall of Fame artist, Russell Morris, lead singer of the famous song "The Real Thing" would be confident of his talent. But as Russell shares with Matt Collins in their Coffee Chat, he still doubts his abilities, which came as a shock to me to hear while listening to this interview. “I still doubt myself all the time...” - Russell Morris. Russell is still touring and making great music, and he states in the interview that he owes a lot to plain old luck and one Ian 'Molly' Meldrum who tapped him on the shoulder as a teenager and asked if he could manage Russell and his band. The rest, as they say, is history. 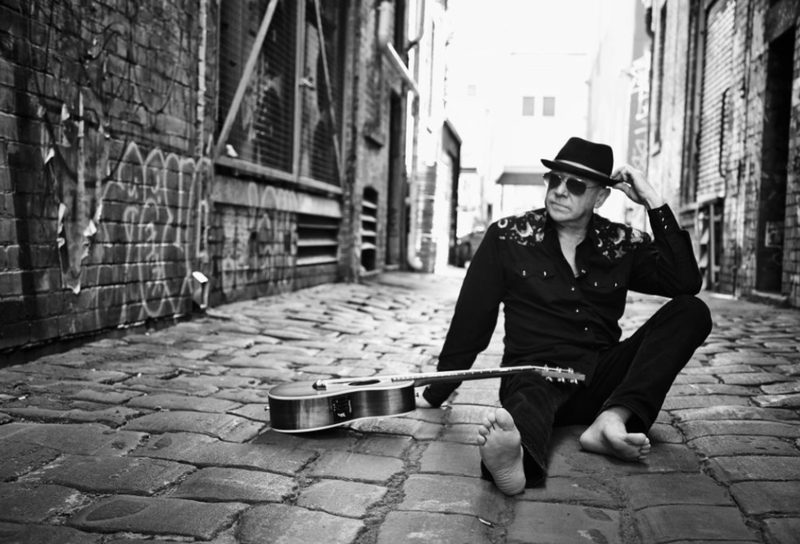 It is a fabulous interview on an Australian music legend. I loved all the stories and history. One I know you will enjoy also. 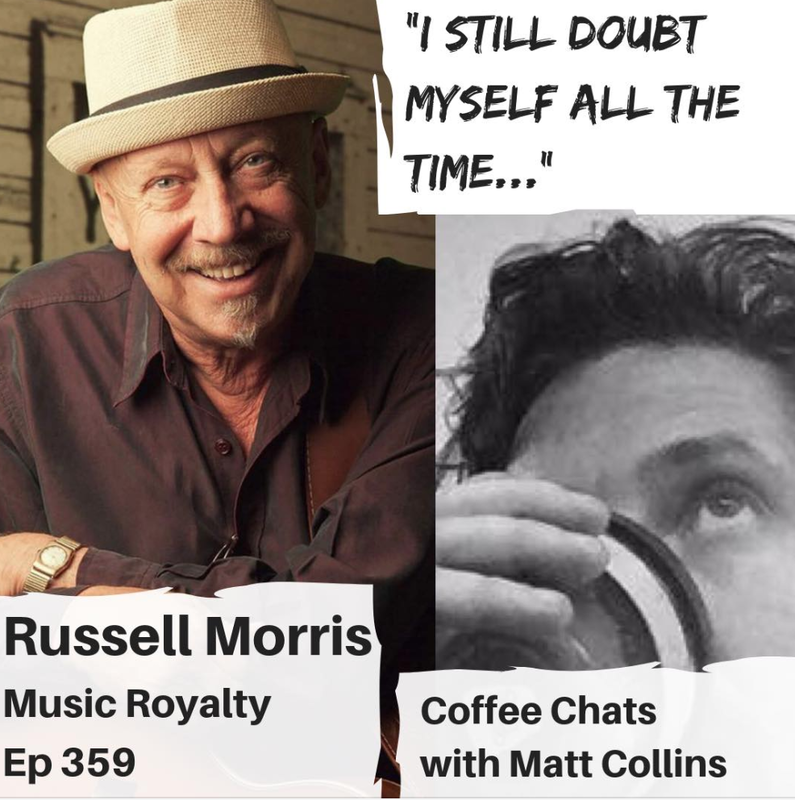 Listen to the full Coffee Chats with Matt Collins interview with Russell Morris here.